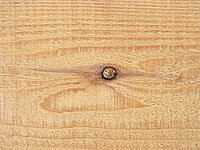 Categories: Armstrong, Cedar And Log Home Finishes, Official Armstrong-Clark Warehouse! 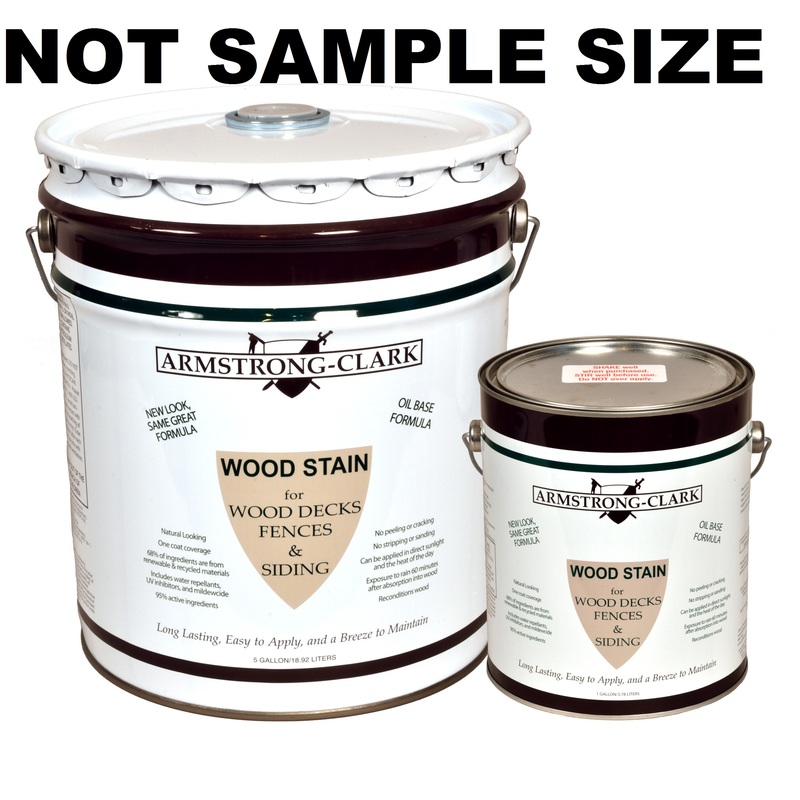 Armstrong’s formula is a combination of drying and non-drying oils that give the user two layers of protections with one brush stroke. 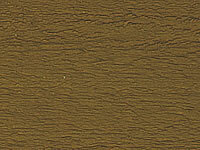 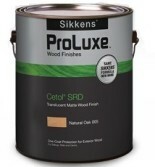 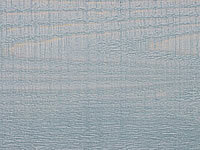 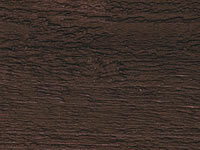 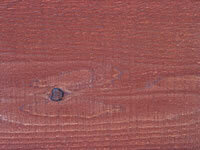 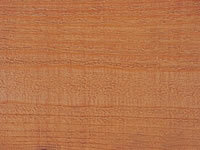 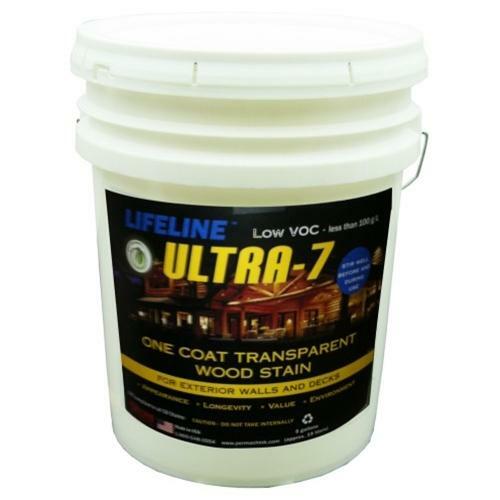 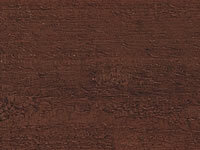 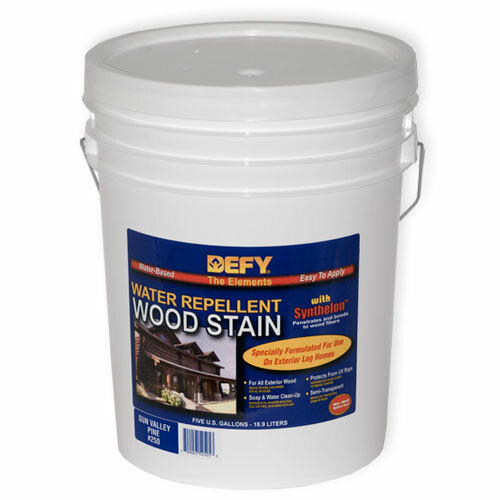 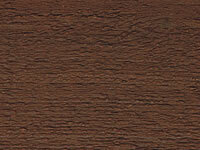 For use on all new and old pressure treated and cedar wood surfaces such as: decks, siding, fences and log homes. 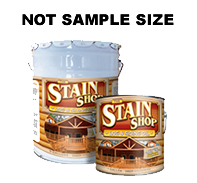 Approximately 200 square feet per gallon.Samples are $19.95 with free shipping & handling and include a sample of each color.